In other news, Toyota confirms the revived Supra will be previewed by a race car concept. The second-generation Auris has been around for almost eight years and that means a replacement is in order to keep the compact hatchback fresh and competitive. 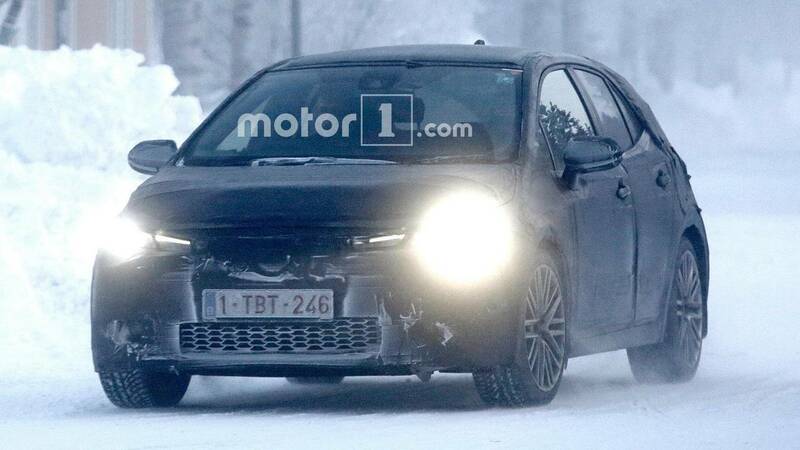 We’ve been posting spy shots of the new Auris / Corolla iM since the end of June 2016 and now we are about to see the C-segment model in its full production glory. 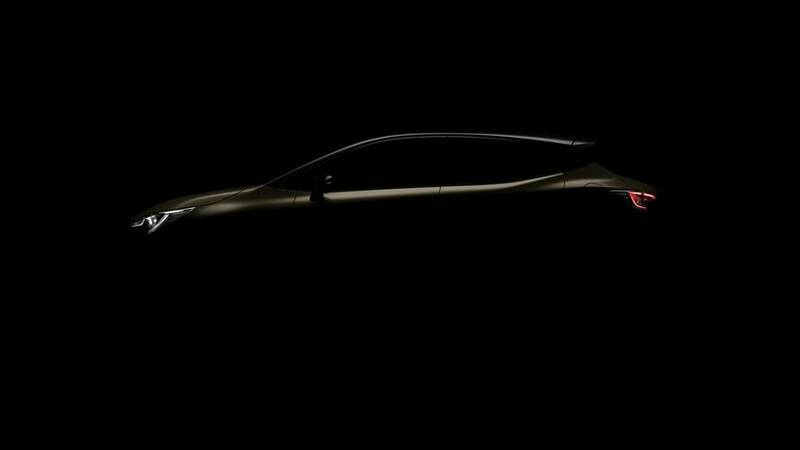 But first, Toyota has dropped a shadowy teaser image for the car and it reveals massive improvements have been made in terms of the exterior design. 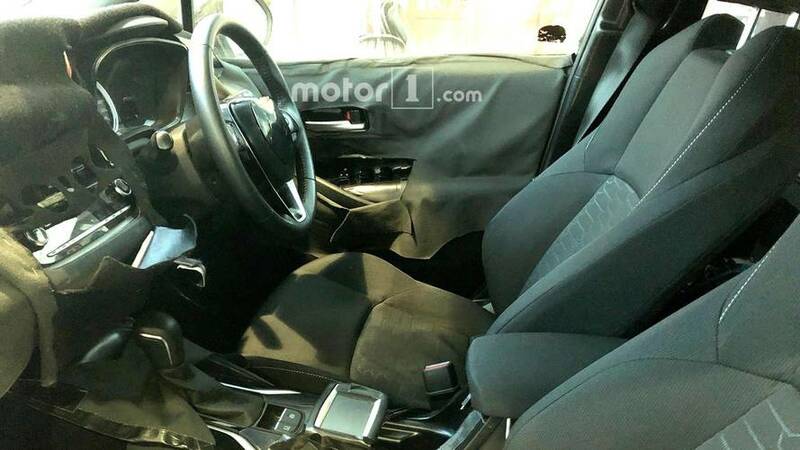 The car appears to have full LED headlights and taillights, a contrasting black roof, and side mirrors positioned lower on the door panels instead of sitting next to the A-pillars like they do on the outgoing model. 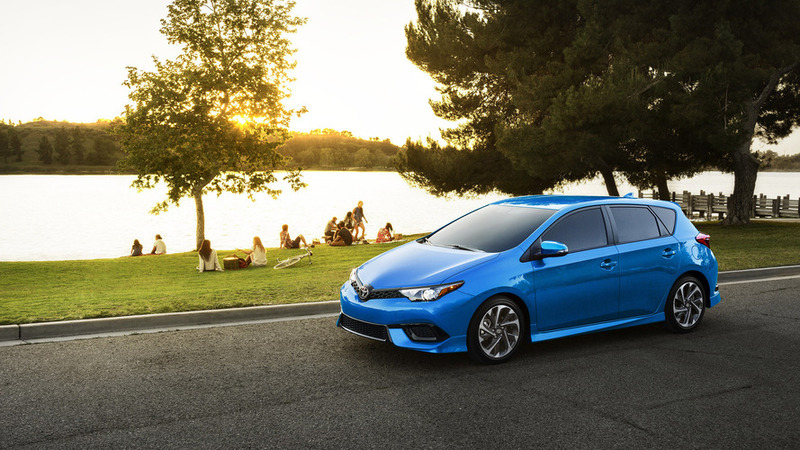 Toyota has also announced the Auris will mark the premiere of a new hybridized 2.0-liter engine. In a separate press release, the company talks about how the new gasoline four-cylinder Dynamic Force Engine relies on a more efficient combustion process and benefits from a variable control system. Thanks to a higher thermal efficiency (40 percent and 41% in hybrid models), it generates more horsepower and torque while meeting the more stringent exhaust regulations. Output stands at 169 horsepower (126 kilowatts) at 6,600 rpm and 205 Newton-meters (151 pound-feet) of torque from 4,800 rpm in cars powered exclusively by the gasoline engine whereas in hybrids output is rated at 144 hp (107 kW) at 6,000 rpm and 180 Nm (133 lb-ft) at 4,400 rpm. Aside from developing a new engine, Toyota has also worked on a hybrid system tailored to the 2.0-liter mill putting to good use the knowledge gained during the Prius’ development by using a similar array of tech. “Linear and lengthened sense of acceleration” is being promised, along with “superior fuel efficiency” and better driving dynamics. 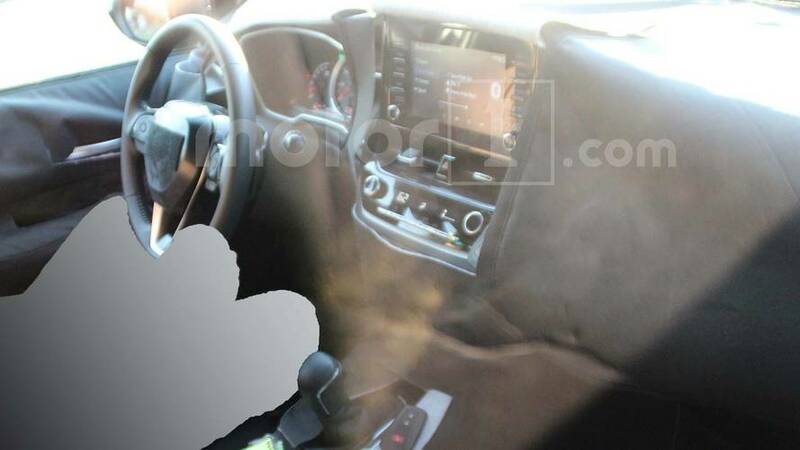 While the teaser image only allows us to catch a glimpse of the exterior design, spy shots have shown some big changes will occur inside the cabin where the infotainment system will be positioned higher on the center console and will sit above the air vents. We’re also expecting more room for the driver and passengers as a result of the new TNGA underpinnings, which could also translate into a bigger trunk. With Toyota focused on efficiency, you can rest assured the new Auris / Corolla iM will sip even less fuel than the model before it. We won’t be too surprised if diesel engines will be dropped from Europe as per a statement made by the company’s executive vice-president Didier Leroy at last year’s Tokyo Motor Show. With the new electrified 2.0-liter likely being more efficient than the current hybridized 1.8-liter, who needs a diesel anyway? Another important novelty from Toyota is the introduction of a six-speed manual gearbox for global use, but with a focus on Europe. It’s seven kilograms (15.4 pounds) lighter than the current transmission and at the same time it’s 24 millimeters (nearly an inch) shorter, prompting the company to say it’s one of the smallest transmissions in the world. Of course, it’s more efficient than the old ‘box and can handle up to 280 Nm (207 lb-ft) of torque. Also new is a direct shift-CVT with a lower mechanical loss, better shift tracking, and a launch gear, with the latter representing a first for a continuously variable transmission and bringing 20% quicker shifting speeds. In addition, Toyota has engineered two new four-wheel-drive systems, one for gasoline-powered cars and the other tailored to hybrids. The former, called Dynamic Torque Vectoring AWD, benefits as its name suggests from torque vectoring by independently distributing torque to the left and right rear wheels depending on the driving conditions. The latter, known as E-Four, boosts total torque channeled to the rear wheels by 30% compared to existing hardware. Toyota will host the world debut of the new Auris on March 6 at the 88th Geneva Motor Show where it will also have the refreshed Aygo. In addition, the Concept-I Series and Fine-Comfort Ride Concept will get their Euro debuts, while the highly anticipated Supra revival will be previewed in race car form. Find out more about the new engine, gearboxes, and 4WDs systems in the press release below. Toyota develops a new 2.0-liter class TNGA-based powertrain unit. The powertrain unit's continuously variable transmission (CVT) utilizes an unprecedented1 mechanism that significantly improves driving and environmental performance. By the end of 2023, Toyota intends to install TNGA-based powertrain units in approximately 80 percent of Toyota vehicles sold annually in Japan, the United States, Europe, and China, thereby reducing CO2 emissions from Toyota vehicles by 18 percent or more2. Toyota City, Japan, February 26, 2018―Toyota Motor Corporation (Toyota) announces that it has developed a new continuously variable transmission (CVT), 6-speed manual transmission, 2.0-liter engine, 2.0-liter hybrid system, and 4WD systems based on the Toyota New Global Architecture (TNGA), a development framework aimed at making ever-better cars. The new technologies offer both superb driving performance and high environmental performance. The new continuously variable transmission features a launch gear, a world first, to significantly improve transmission efficiency at low speeds when compared to existing CVTs. It realizes both direct and smooth driving response to accelerator application, as well as superior fuel efficiency. The basic function of any transmission system is to achieve transmission efficiency, high-efficiency engine ranges, and highly responsive gear changes. To improve these functions, Toyota has striven to reduce mechanical loss, adopt a wider gear range, and improve shift tracking. These initiatives have resulted in a direct and smooth driving experience with superior fuel efficiency, which has been improved by six percent over the existing transmission system. The new powertrain unit features the world's first launch gear in a passenger vehicle CVT1, which facilitates improved transmission efficiency in lower gear ratios where belt efficiency is poor. The transmission system utilizes gear drive when starting from a full stop, resulting in powerful acceleration while at the same time resolving the momentary sluggish feeling that was previously present during accelerator operation. Both smooth and comfortable launch performance are realized. When switching from gear drive to belt drive, the transmission system uses highly responsive gear change control technologies cultivated from AT technology. In line with the adoption of a launch gear, belt use is now specified for higher gear ratios. This new setup not only improves the efficiency of belt use, but also enables the adoption of wider gear ranges, thereby realizing a class-leading gear ratio range of 7.5 for the 2.0-liter class1. The adoption of launch gears results in reduced input load. This enables the size of both belt and pulley components to be reduced. The belt angle has been narrowed and pulley diameters reduced, resulting in shifting speeds that are 20 percent faster. Both powerful and rhythmic acceleration are realized. Toyota has also developed a new manual transmission in response to global needs, particularly those in Europe. Compared to the existing version, the mass of the new system has been reduced by seven kilograms and total length by 24 millimeters. This makes it one of the world's smallest transmissions1, and its small size contributes to improved fuel efficiency. The 6MT also offers world-leading transmission efficiency1, while the use of iMT (Intelligent Manual Transmission) controls, which automatically adjust engine rotations when changing gears, ensures smooth gear shifting―free of uncomfortable recoils―for the driver. Toyota's new Dynamic Force Engine adopts high-speed combustion technologies and a variable control system. It also achieves greater thermal efficiency, resulting in high output, due to a reduction in energy loss associated with exhaust and cooling systems, the movement of mechanical parts, and other aspects. As a result, the newly developed 2.0-liter gasoline vehicle and hybrid vehicle engines achieve world-leading thermal efficiencies of 40 percent and 41 percent respectively1. In addition, compared to existing engines, the new engines achieve increased torque at all engine speeds―from low to high rotations―and will comply with expected future exhaust regulations in each country in advance. Toyota has developed a new hybrid system for 2.0-liter engines, which applies the same size-reducing, weight-reducing, and loss-reducing technologies used in the fourth-generation Prius. The new system realizes improved driving performance while retaining superior fuel efficiency. When accelerating, the hybrid system reduces engine rotations while drawing increased electric power from the battery, thereby delivering a linear and lengthened sense of acceleration. Toyota has developed two new 4WD systems with the aim of improving fuel efficiency and achieving high 4WD handling, stability, and off-road performance. The new Dynamic Torque Vectoring AWD system is used in gasoline engine vehicles. By adopting a torque vectoring mechanism, which independently distributes torque to the left and right rear wheels according to driving conditions, the Dynamic Torque Vectoring AWD system enables the driver to steer the vehicle exactly as intended. It achieves high off-road performance even on the toughest roads. It also incorporates a disconnect mechanism, which features the world's first ratchet-type dog clutches1 on both the front and rear wheel shafts. These clutches stop the drive system rotations, which transmit driving force to rear wheels when in 2WD mode, significantly reducing energy loss and improving fuel efficiency. The new E-Four system will be used in hybrid vehicles. The system increases total torque to the rear wheels―which are electrically driven―by 30 percent compared to existing versions. By adopting a new control system that optimally distributes torque to the rear wheels based on the driving conditions, the E-Four system offers high off-road performance, handling, and stability. Moreover, both the Dynamic Torque Vectoring AWD system and the new E-Four system feature AWD Integrated Management (AIM), which harmonizes engine, transmission, braking, and 4WD systems to offer superb handling and stability regardless of road surface conditions. Toyota intends to expand the number of models equipped with the newly announced powertrain units globally from this spring onward. The powertrain units will not only contribute to improved environmental and driving performance of conventional gasoline engine vehicles, but the core technologies will be reflected in the performance improvement of electrified vehicles, including hybrid electric vehicles (HEVs), plug-in hybrid electric vehicles (PHEVs), battery electric vehicles (BEVs), and fuel cell electric vehicles (FCEVs). These technologies play a part in Toyota's pursuit of the popularization of electrified vehicles. 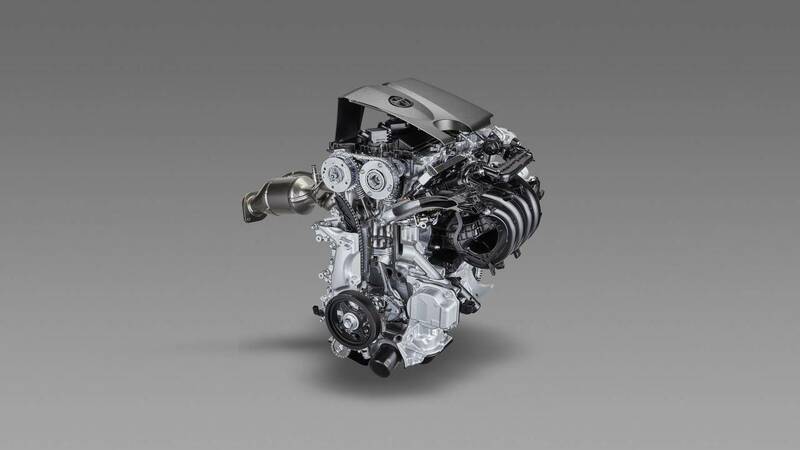 Regarding TNGA-based powertrains, Toyota has already announced plans to introduce 17 versions of nine engines, 10 versions of four transmissions, and 10 versions of six hybrid systems by the end of 2021. The new continuously variable transmission, 6-speed manual transmission, 2.0-liter engine, and 2.0-liter hybrid system represent four of the planned components. Within the next five-years to the end of 2023, Toyota aims to have TNGA-based powertrain units installed in approximately 80 percent of Toyota-brand and Lexus-brand vehicles sold annually in Japan, the United States, Europe, and China. Toyota forecasts that the TNGA-based powertrain units alone will improve fuel efficiency enough to reduce CO2 emissions from Toyota vehicles by more than 18 percent.